Today’s guest is Will Jenkins, founder of Intestinal Fortitude–supplements for IBD patients created by an IBD patient. 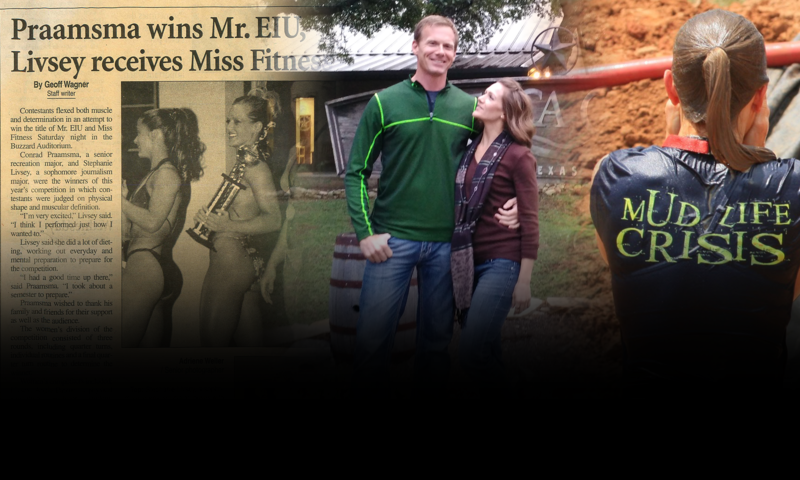 Will was diagnosed with Crohn’s Disease 7 years ago in his mid-30s. After a short time on prednisone and mesalamine, he began searching for a different way to treat his disease. His diagnosis led him down a path of research, natural healing, and eventually to developing his own supplement company focused entirely on gut health for those with Crohn’s and Colitis–including a probiotic with strains grown specifically for IBD. Will shares his journey of being diagnosed with Crohn’s Disease; his experience with the Specific Carbohydrate Diet; how he now avoids carbohydrates, sugars, and processed foods; and how his entrepreneurial spirit led him to start Intestinal Fortitude to be able to share what is helping him with the entire IBD community. In our conversation, Will gives an insider’s look at supplement manufacturing, how he refined his formula, and the process of getting to the official product launch earlier this year. From shift work to kids, Will and I talk about the importance of stress management and sleep as part of a whole lifestyle approach to better health. 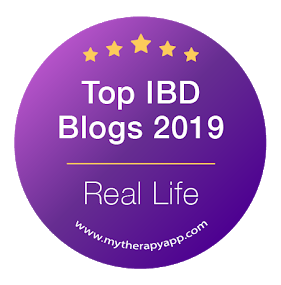 He shares how the process of developing his supplements and becoming an advocate for IBD has shaped his view of Crohn’s and Colitis and underlines the importance of raising awareness for IBD both inside and outside of the IBD community. Use the code FREE for free shipping on orders over $75. The 2-Month Supply Value Bundle allows you to receive $5 off of each bottle of AI-5 and GLR-6, and you get the Pro-B11 for FREE!